Q2 | books of 2018 — SOMEDAY, SARAH. 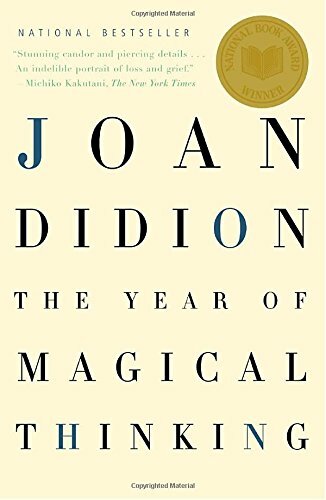 007. the year of magical thinking / joan didion. accidentally the second book i've read about grief this year. 008. 100 days to brave / annie f. downs. at first, i wasn't sure i wanted to read this at all. it ended up being the only daily devotional i've ever finished. 009. walking on water / madeleine l'engle. if you're curious about what it is to be creative. if you've ever labeled art as either "christian" or "secular." 010. tell me three things / julie buxbaum. if you liked what to say next or enjoy YA fiction in general. if you're looking for some real high school nostalgia. 011. fangirl / rainbow rowell. a super easy and fun read, especially if you spend a lot of time holding sleeping babies. not my favorite YA book i've read. 012. redeeming love / francine rivers. i loved this story so much, and the experience i had reading it. it felt like God's love was radiating off the page. 013. tailor made / alex seeley. 014. and david perceived he was king / dale l. mast. coincidentally read alongside tailor made, which was a double dose of much-needed identity truths. such a good read. 017. a wrinkle in time / madeleine l'engle. one of those didn't read it in high school books. one of those read it in a day books. 016. come matter here / hannah brencher. always love hearing stories and insight from hb. i thought the second half was better than the first half. 017. the art of memoir / mary karr. round two with this one. for anyone writing a memoir.